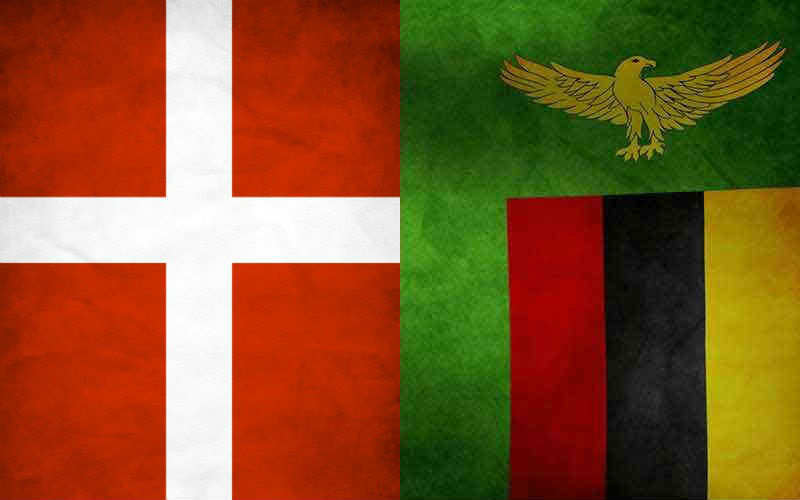 The Government of Denmark has signed a USD 104.1 million loan and grant agreement with Zambia to provide support and funding for the Kafubu sustainable water and sanitation improvement project. Under the terms of the agreement, the Nordea Bank of Denmark will provide a USD 70.1 million loan facility with the remaining USD 34 million to be contributed in the form of a grant by the Danish Agency for International Development (DANIDA). 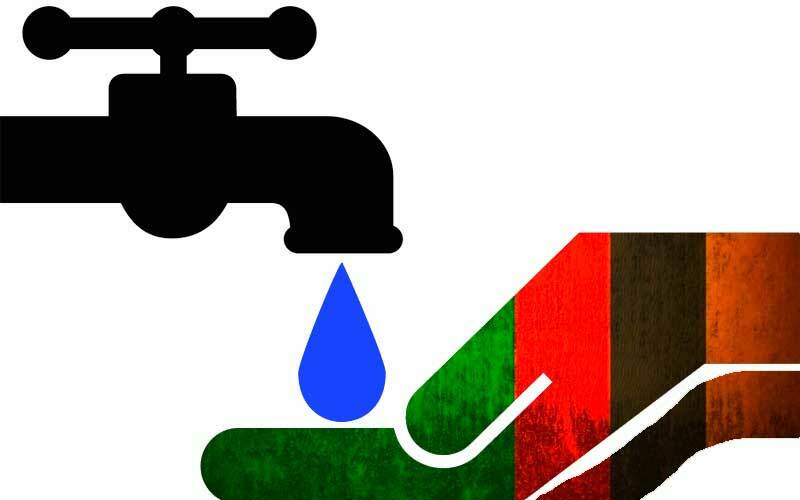 According to Alexander Chikwanda, Zambian Minister of Finance, the government is committed to improving the provision of clean water and sanitation, which will contribute to the overall l economic growth of the country and improve the livelihoods of its citizens. 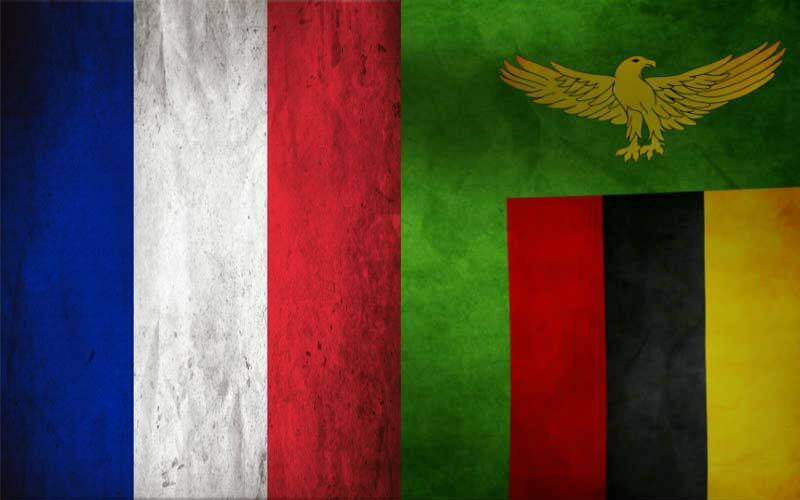 The developmental project will be carried out by the Kafubu Water and Sewerage Company limited with a focus on the following districts of Ndola, Luanshya and Masaiti districts in the Zambia Copperbelt province.